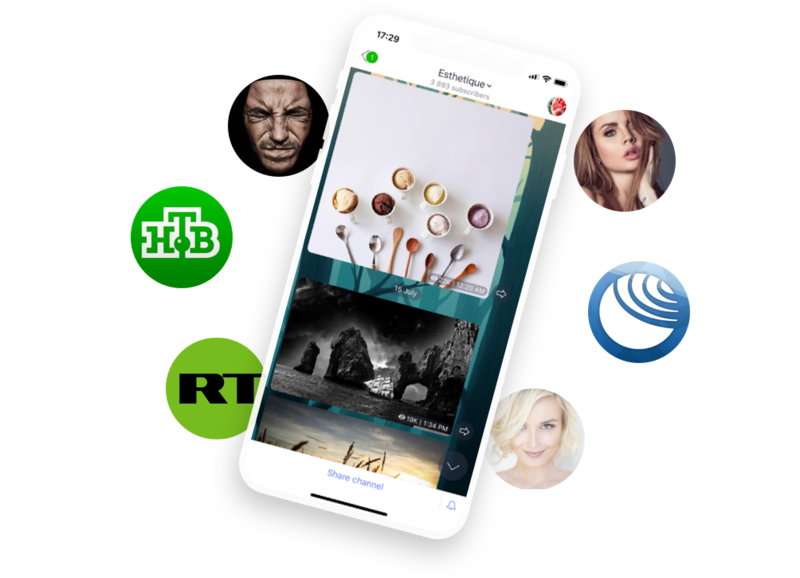 Mail.ru Group develops a number of messengers that help users to be always in touch with their loved ones: ICQ, Mail.ru Agent (the Company's first messenger) and TamTam. Each messenger has mobile (iOS and Android) and desktop (Windows and MacOS) versions with personal and group chats, free voice and video calls, subscriber channels, and stickers. ICQ and Mail.ru Agent also support video calls with animated 3D masks. TamTam — is a modern messenger which is compatible with multiple platforms and has everything necessary for convenient communication. 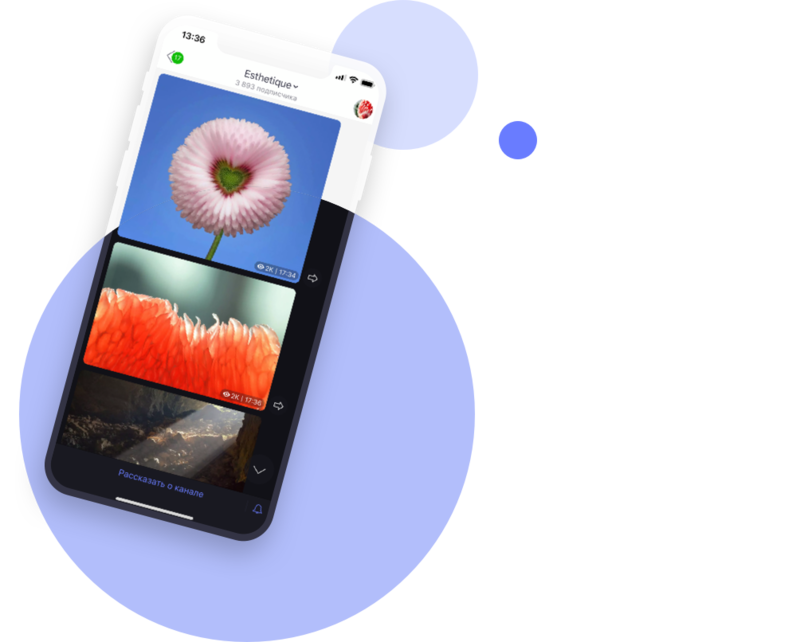 It gives users more than just texting, but also HD-quality audio and video calls, tons of live stickers for free, chat groups with up to 20,000 members and channels with moderators. TamTam has already reached over 6M registrations and 60,000 channels. Celebrities, influential media (RIA Novosti, Elle, Komsomolskaya Pravda, etc. ), bloggers and large communities have already joined TamTam. Our new messenger is popular not only in Russia and CIS, but also in India, Germany, UAE and other countries. And there’s more: TamTam gives users unlimited cloud storage space, supports sending files up to 2 GB, has short links for profiles, chats and channels, as well as quoting, fast answers, read receipts, easy search, dark theme, offline access, embedded mini Player for video, audio messages, registration by number or via Gmail. All messages in TamTam are encrypted with the TLS protocol and stored in a distributed network of servers. Check out the TamTam team blog for more news. ICQ offers a range of services including text, voice and video calls, conference calls, file sharing, SMS and more. Messenger is available for Windows and macOS users as well as for owners of iOS и Android devices. Agent Mail.ru offers a range of services including group voice and video calls, text and voice messages and mail notifications. Messenger is available for Windows and macOS and mobile devices (iOS, Android).